Ganesh Nallari, a post-grad from Domus Academy in Milan, believes in the mantra of travel light. a�?I prefer shopping at my holiday destination to carrying my clothes with me,a�? says the owner of Chic Pea Studios. Though the designer prefers comfort to brand, he carries any comfortable or stylish t-shirts in his carry-on luggage. 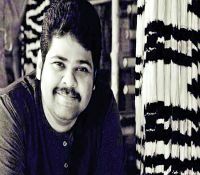 Justifying his down-to-earth trait, he explains why he does not prefer any trending brand, a�?I do possess things that are branded, but I am not brand-consciousa�?, Ganesh says. The emphasis for him is on good quality and comfort. However, the designer says his must-carry thing while on the go is his favourite pair of Nike shoes. Anushree Reddy, a familiar name in the fashion industry who is barely out of her 20s, is a graduate from the London School of Economics. The designer who made a mark at the Lakme Fashion Week 2013 says her protective cosmetics and accessories never leave her company while on a holiday. She ensures that she carries her Neutrogena sunscreen, Rayban aviators, her swimsuit and shorts made of light and breathable fabrics. The one thing that no one should forget is sunglasses. a�?My person pick is Rayban, as they have a diverse collection which fits the bill wherever I go, be it to a beach destination or a hillstationa�?, says Anushree. 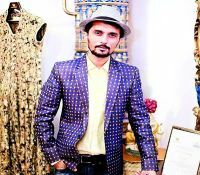 Vijay Rana, who is regarded as a top notch fashion figure for his distinguished sense of colour combination, says his essential companions on a vacation are always a nice hat and blazers. The 33-year-old prefers the likes of Calvin Klein and Armani which according to him have best finishing. These two brands top the list of this designera��s go-to brands, no matter what season it may be. 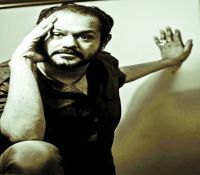 Gaurang Shah, who is known as the master of weaves, is a travel master too. Before speaking about his clothings or accessories, the designer mentioned that he just cana��t travel without his reusable water bottle. Besides this, he also prefers carrying a canvas bag which according to him is one of the most handy essentials everyone should have while going for a beach holiday. He believes that every man should have simple but high quality shirts, perfectly cut chinos, jeans and formals to suit ones personality. 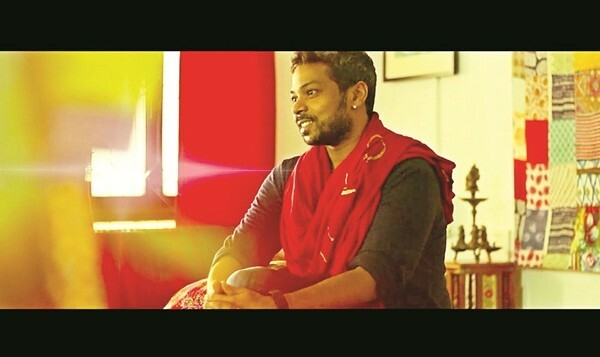 Shravan Kumar Ramaswamy, a prominent figure in the fashion industry, believes that travel is never complete without his iPods, chewing gums, tan lotions and comfortable t-shirts. Shravan does not prefer any particular brands but he likes Reebok and Puma over other brands which according to him is comfortable and trendy. 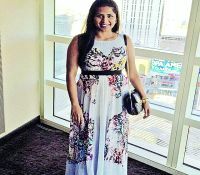 Neeraja Kona, a designer who has styled the top stars, prefers slacks, leggings and maxi dresses while on a vacation as she feels they are the easiest to pair with t-shirts. Apart from these, sunscreen, shades and scarves are her travel companions. She prefers the a�?all blacka�� look over other colours. She loves picking her travel attires from Zara. “It is the more durable, long lasting and easily available brand and one can never go wrong with it,” she says.